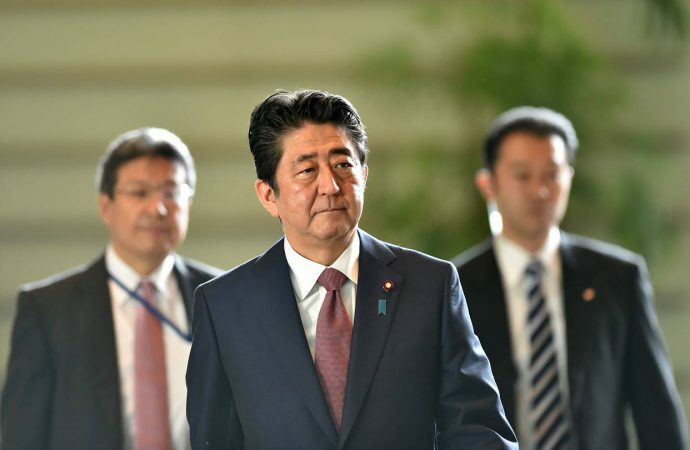 Japanese Prime Minister Shinzo Abe will reshuffle the Cabinet today after his victory last week in the Liberal Democratic Party’s leadership poll. Many in key posts will likely remain, as Abe has reportedly pledged to reappoint Trade Minister Hiroshige Seko, Economic Minister Toshimitsu Motegi and Finance Minister Taro Aso. However, Abe also stated that he would “think thoroughly” about appointments, leaving open the prospect of significant change. In response to two decades of deflation Abe instigated a policy of monetary easing, structural reform and fiscal expansion in 2013 to revitalise the Japanese economy—commonly known as ‘Abenomics’. However, growth and inflation both remain off-target and will undermine Abe’s domestic popularity if he continues to fall short on economic promises. Expect Abe to reward those that supported him in securing the party presidency and to shape the cabinet in an attempt to increase domestic consumption and address the unwillingness of companies to raise salaries. These latter initiatives will address long-term barriers hindering the fulfilment of the optimistic targets promised by “Abenomics“.